Take Advantage of a Great Advertising Opportunity! 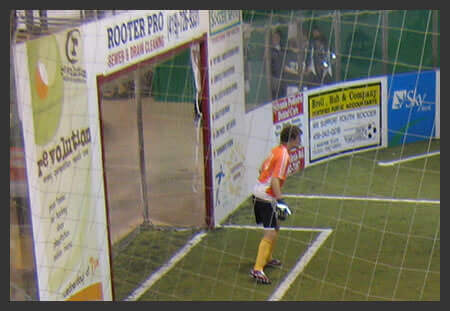 The Soccer Centre is the hub for indoor soccer in Northwest Ohio. That is why we are offering you the opportunity to promote your business on the signboards around our two soccer fields. Last year we had over 700 teams with an average of 15 players per team competing in leagues and tournaments through-out the season, not to mention all the spectators that come along to watch the games. The signboards come in all different sizes to fit your advertising budget! To get more information about this advertising opportunity, give us a call 419-893-KICK.